Candidates must be residents of Ohio. Candidates must be interested in majoring in mathematics or the sciences. There is no separate scholarship process. Candidates meeting the above criteria are automatically considered when they are offered admission to Denison. An award up to $5,000 is available, regardless of financial need. The Austin E. Knowlton award is in addition to other academic merit scholarships and awards provided by Denision. All Knowlton Scholarships are renewable annually. 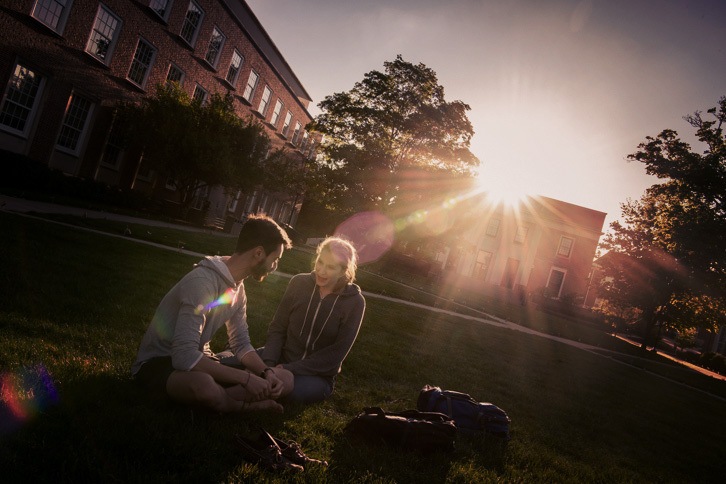 Consistent with Denison financial aid policy, the Knowlton Scholarship combined with any additional Denison merit scholarship may not exceed full tuition. 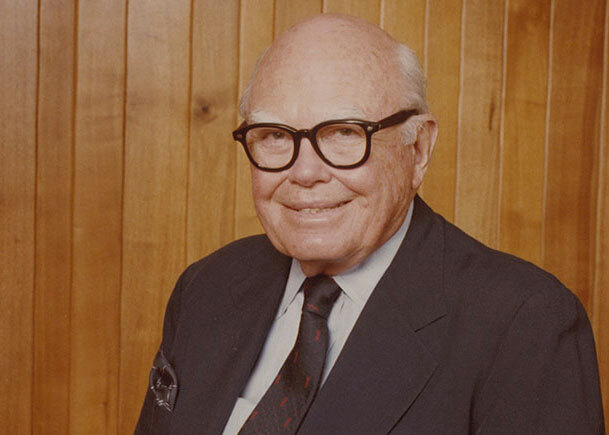 Mr. Austin E. Knowlton, 1909-2003, also known as “Dutch,” was the owner and chairman of the Knowlton Construction Company, an organization started in Bellefontaine, Ohio, in 1937 and whose predecessors dated back to 1906. Mr. Knowlton, through his company, was responsible for over 600 major and significant construction projects throughout Ohio and the Midwest, including school buildings, hospitals, libraries and post offices. Mr. Knowlton was a 1927 graduate of Bellefontaine High School in Logan County, Ohio, and The Ohio State University, class of 1931, where he received a Bachelor of Science degree in Architectural Engineering. He became an avid sportsman with a 50-year interest in Saddlebred horses, an original founding partner of the Cincinnati Bengals (where he served as Chairman), a major owner of the Cincinnati Reds for many years, and a trustee of the Little Brown Jug Society for harness racing in Delaware, Ohio. Mr. Knowlton was also a leading philanthropist with The Ohio State School of Architecture named in his honor.